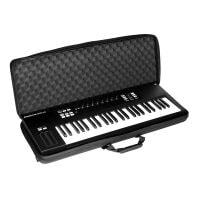 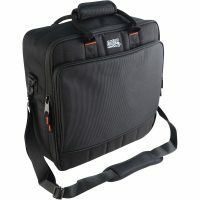 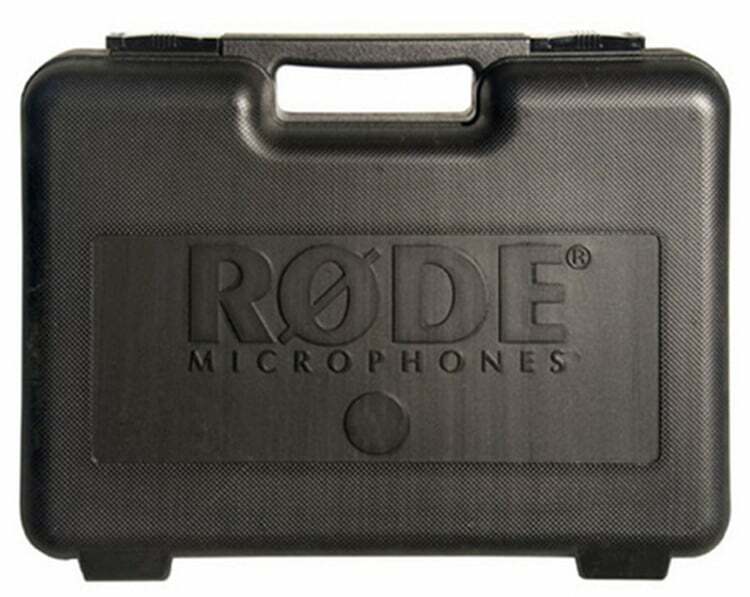 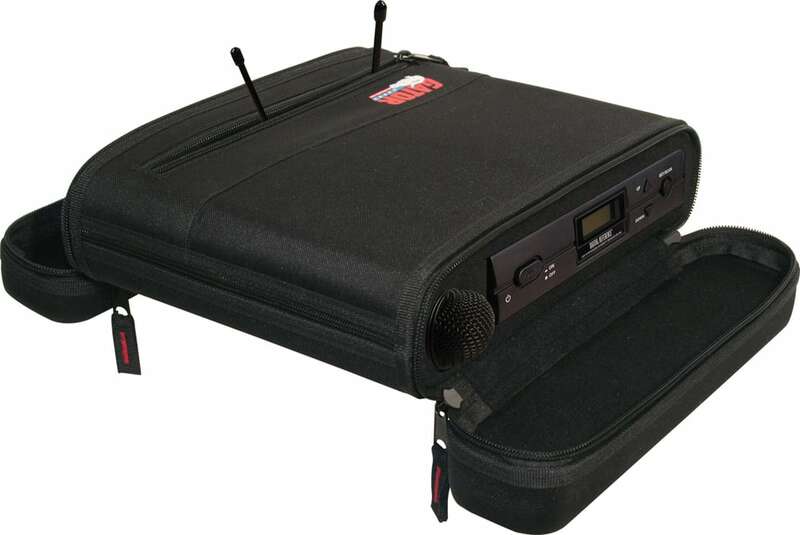 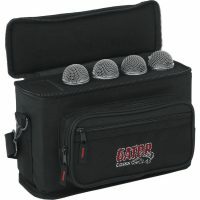 An equipment case is an important part of any musician or music professionals set up! 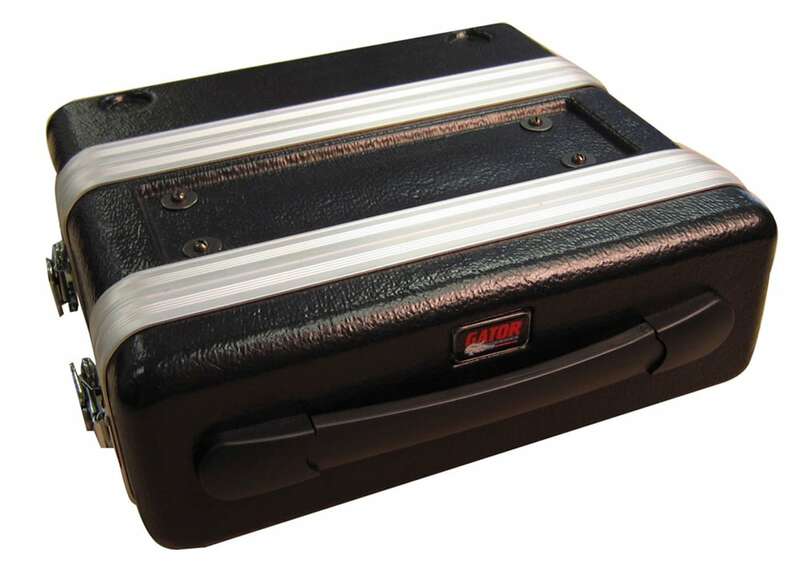 Providing the protection needed during transport and storage. 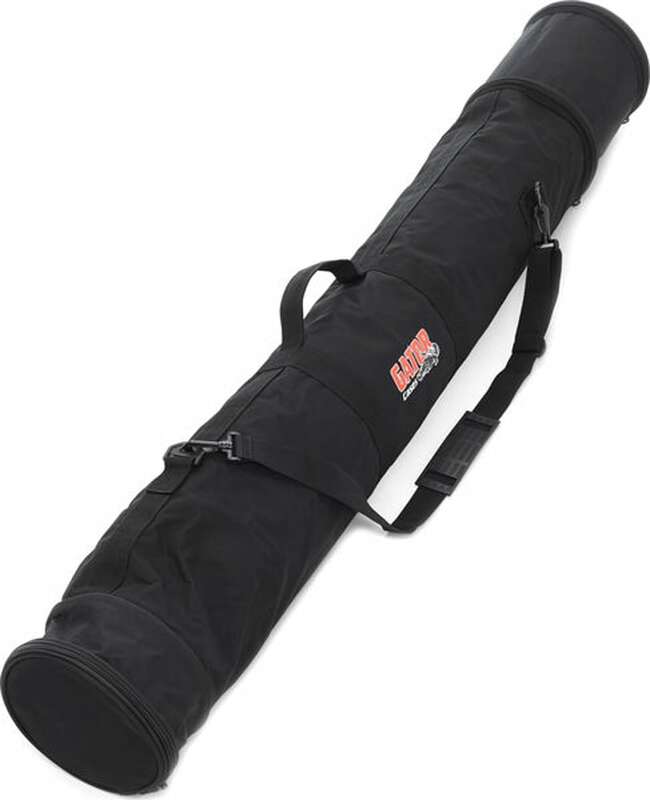 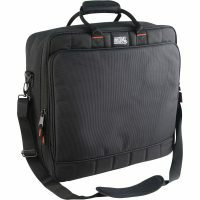 DJ City carries a wide variety of equipment case solutions for many types and styles of professional gear… From mixer bag and keyboard cases to rack mount cases for all your outboard processors. 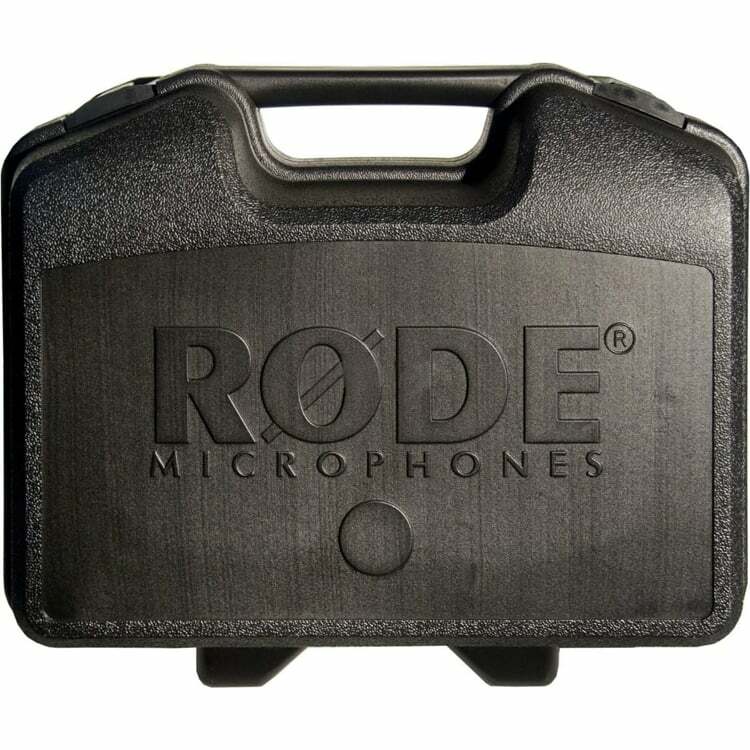 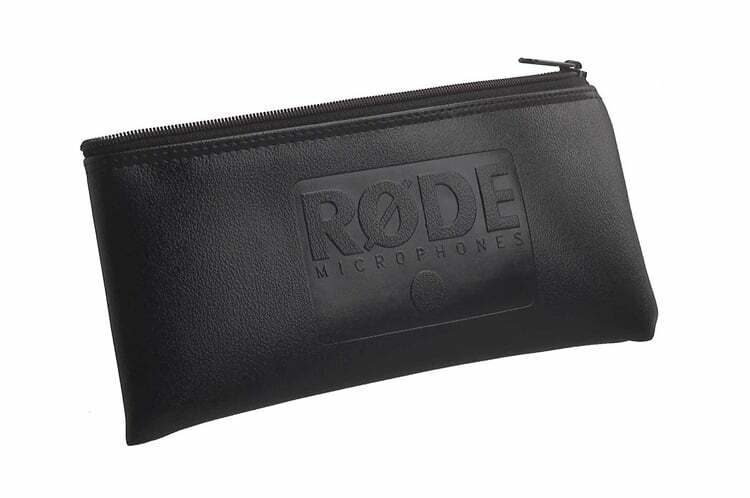 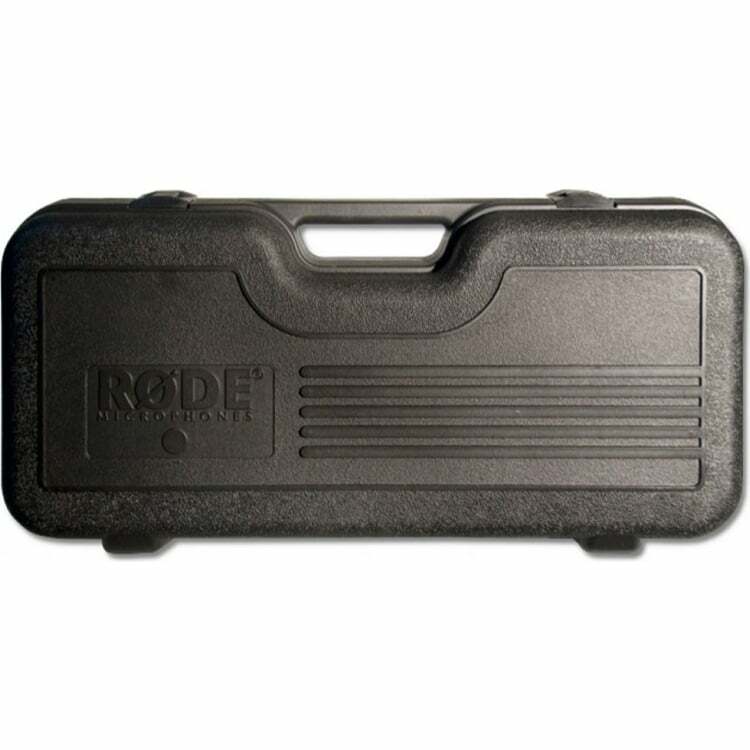 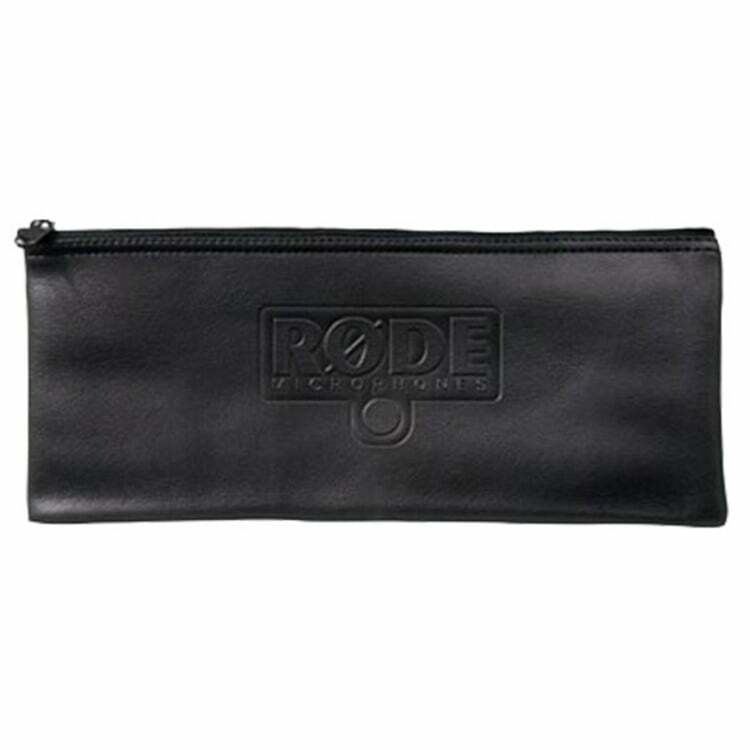 All the cases feature a robust construction with additional padding/foam for superior protection of your valuable equipment. 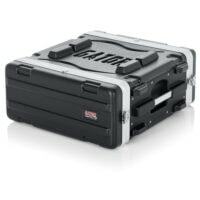 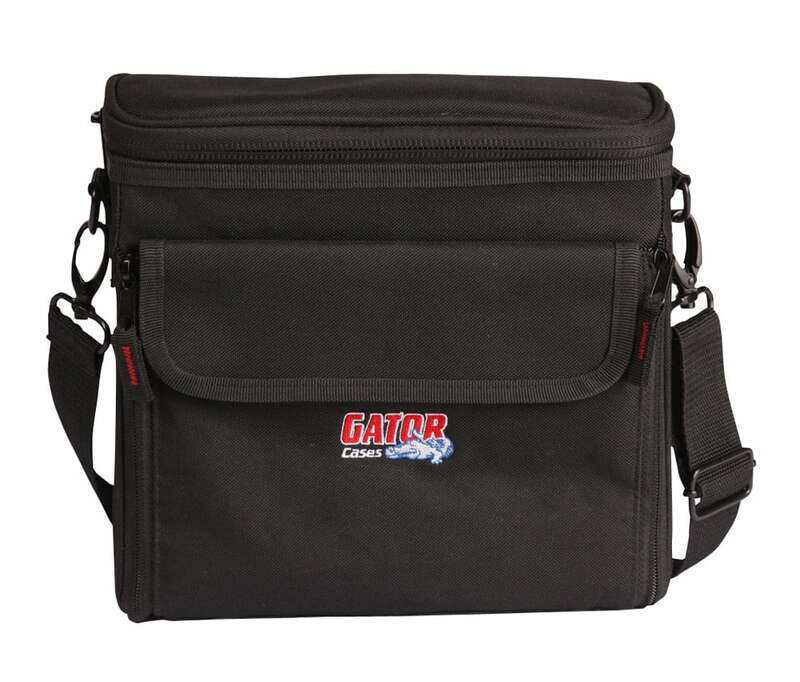 The impressive range is always in stock and includes leading industry brands such as Gator Cases which are known worldwide for their durability and trusted by touring artists and engineers.